Dr. Daniel Haight, Associate Professor at the USF College of Medicine, and Vice President of Community Health with Lakeland Regional Health, presents a primer on ways to foster and enhance antibiotic stewardship efforts in your hospital or health care system. Presented to the northern Iceland clinics and hospital in Akureyri, Iceland in April, 2018. The presentation features English narration with Icelandic/English slide content. Part of IDPodcast’s international podcast series. Dr. Pasikhova discusses the history of the Pneumocystis pathogen, its epidemiology, and how it is transmitted to patients. 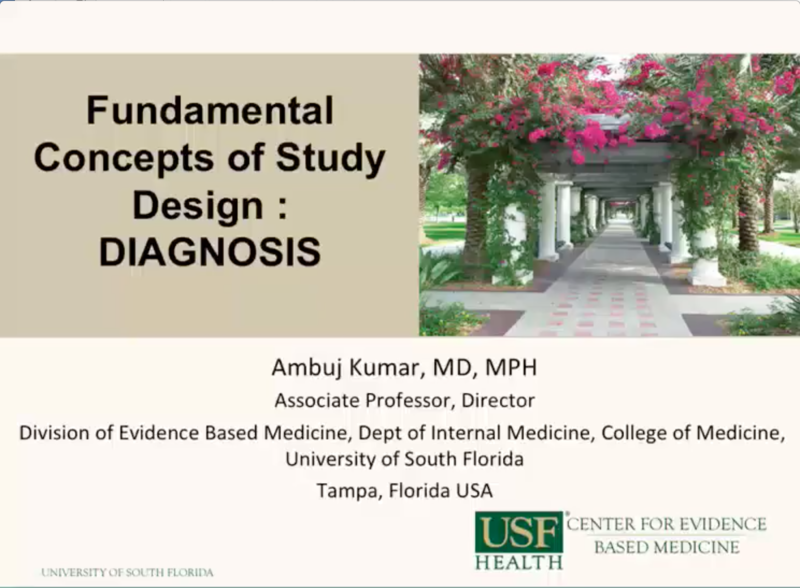 She also discusses the pathophysiology of the infection in the context of the immunocompromised cancer patient. The role of steroids in the aquisition of PJP infection is touched upon. 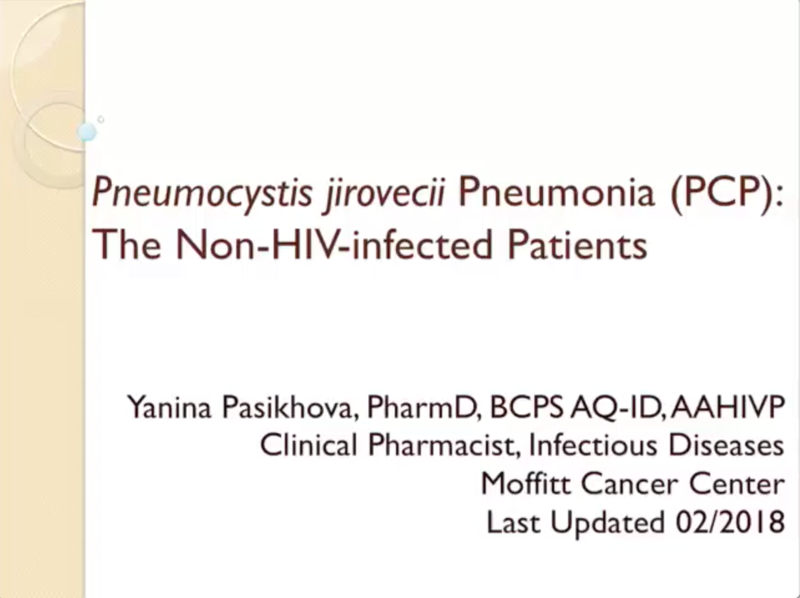 Lastly, Dr. Pasikhova describes prophylaxis against Pneumocystis, including specific agents and their usual doses. 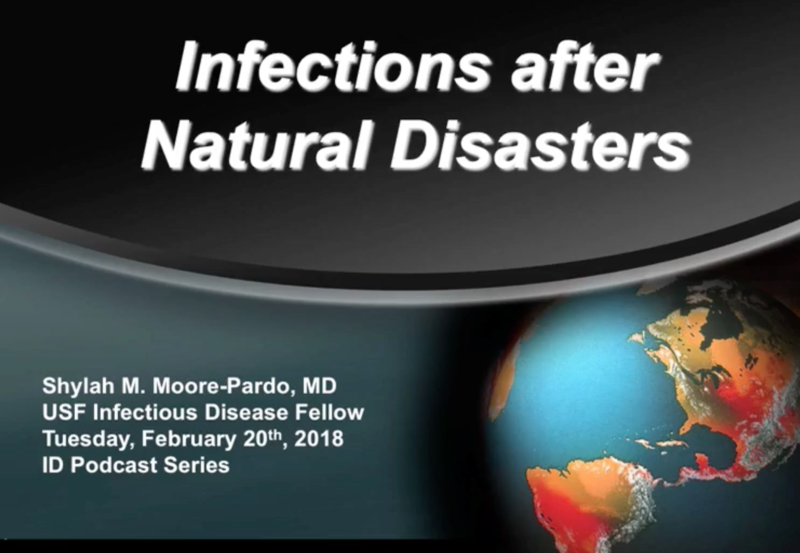 Dr. Pardo discusses the natural association of infections and natural disasters. She reflects upon events of recent history, including the 2017 hurricanes affecting Puerto Rico, the Caribbean, and the southeastern US, outbreaks after earthquakes, tornados and tsunamis. She also touches upon vector-borne diseases. Lastly, she discusses ways that infectious diseases can be prevented after natural disasters occur. 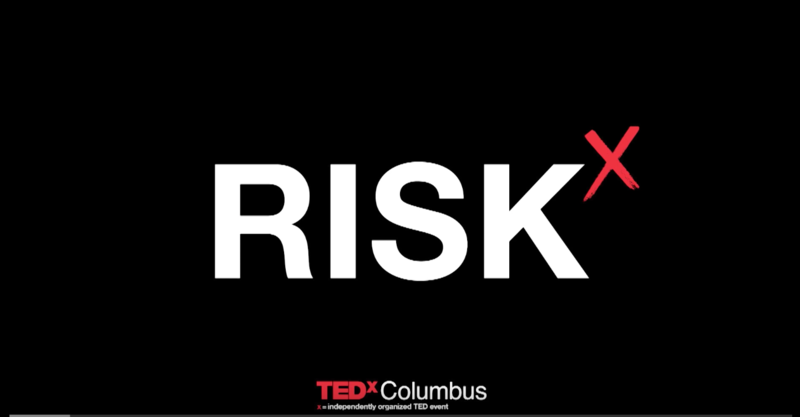 Dr. Jamie Morano reviews pre-exposure prophylaxis for high-risk HIV-related exposures. She provides justification for its efficacy, its criteria for use, as well as its use in selective patient groups (e.g., heterosexuals, MSMs, serodiscordant couples, substance users). She reviews the CDC guidelines for PREP and reviews a Florida Department of Health PREP action tool kit. 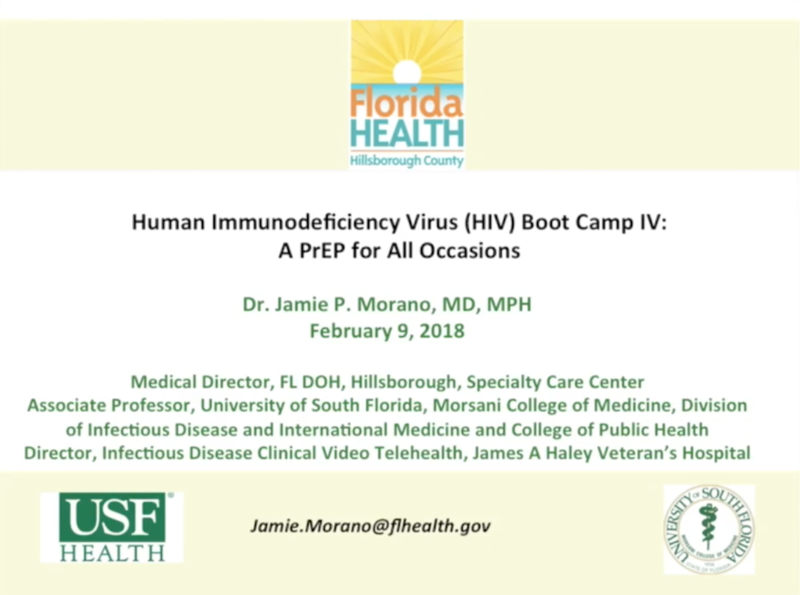 Presented in affiliation with the Florida Department of Health. Part IV of a four-part series. Dr. Tiffany Ward Looks at the ways that medical science is working to understand the significance of the human microbiome (HM), that is, the collection of all of the microorganisms that are living in association with the human body. 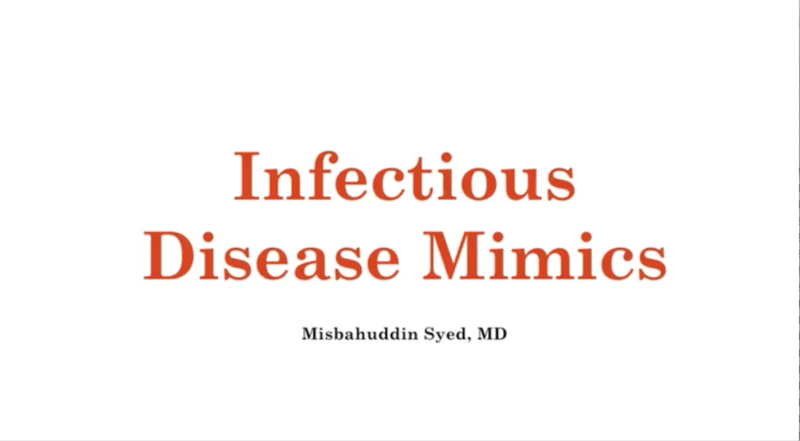 The HM can be affected in many different ways, a phenomenon known as dysbiosis. Some of the most significant inducers of dysbiosis are diet and antimicrobial exposure. Both of these can be more closely associated than they may seem. 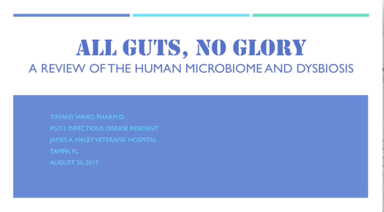 Dr. Ward shares her perspective regarding interventions that can protect the integrity of the human microbiome, including diet, a reduction in the usage of antibiotics in the food industry, the use of probiotics, antimicrobial stewardship, and several other specific interventions. 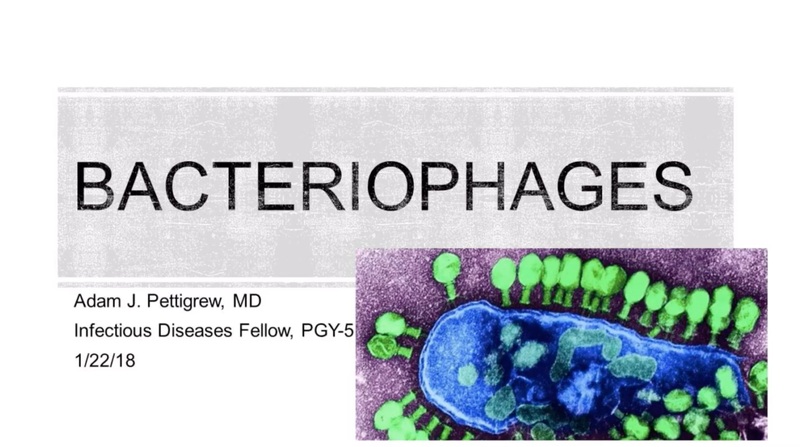 Dr. Pettigrew discusses the emerging therapeutic science of bacteriophages, viruses that infect and replicate within bacteria. Although these organisms have been utilized as antibacterial therapies for decades in some regions of the world, they are relatively unknown in western medicine. They may show promise in the treatment of resistant bacteria, as alternatives to antimicrobial compounds, in the preservation and sterilization of food products, in the defense against bioweapons and in environmental antisepsis.